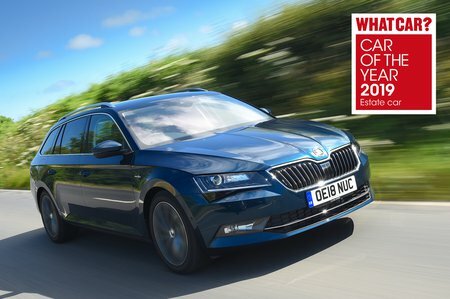 Skoda Superb 2.0 TDI CR Sport Line Plus 5dr DSG [7 Speed] 2019 Review | What Car? What Car? will save you at least £2,921, but our approved dealers could save you even more. On top of Sportline’s trinkets, you get an electrically operated boot, heated front seats, blind spot detection, a bigger 9.2in touchscreen and progressive dynamic steering. All this pushes the price up towards plusher (if smaller) premium rivals such as the Audi A4 so we’d avoid.